I’ve always loved pretty prints but all too often they’re not within my modest budget constraints, especially when the cost of framing is considered. Printspace however have pulled out all the stops and are fulfilling my pretty-prints-on-a-budget dream with their gallery of equally gorgeous and affordable prints! 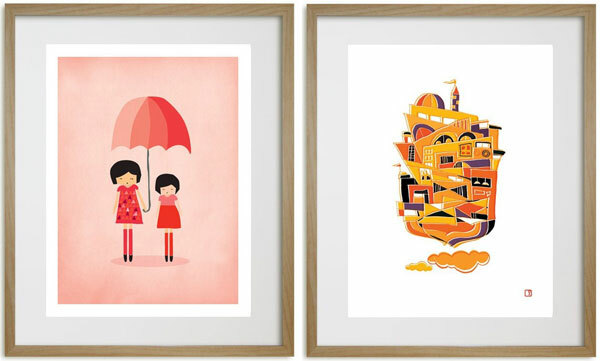 Choices are aplenty at Printspace and prints are suitable for all ages – with many surviving the test of time transitioning from a nursery to a tween’s bedroom with ease. I’ll definitely be investing in a few prints for my ten-year-old daughter’s bedroom, just as soon as I can make up my mind on which ones, such is the dilemma when so spoilt for choice. Printspace prints are available in a variety of sizes, with most priced from $30 for a 20×25 centimetre print. 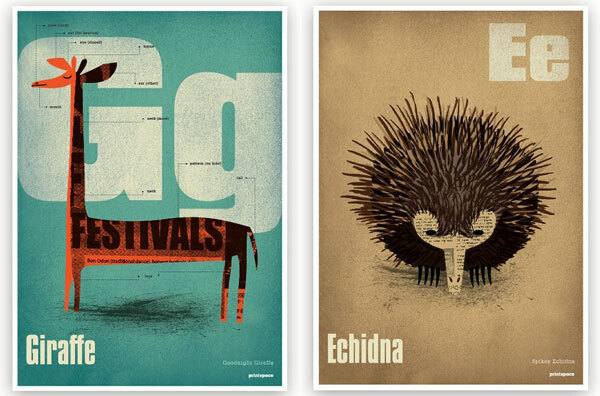 For amazing bang-for-your-buck value and wall wow factor, the Goodnight Giraffe and Spiky Echidna poster prints are sized a generous 50×70 centimetres and cost only $39 each – there’s also a koala, monkey and kangaroo to form a menagerie gallery wall. To see all that is on offer, best take a seat and head on over for a lingering look at Printspace.